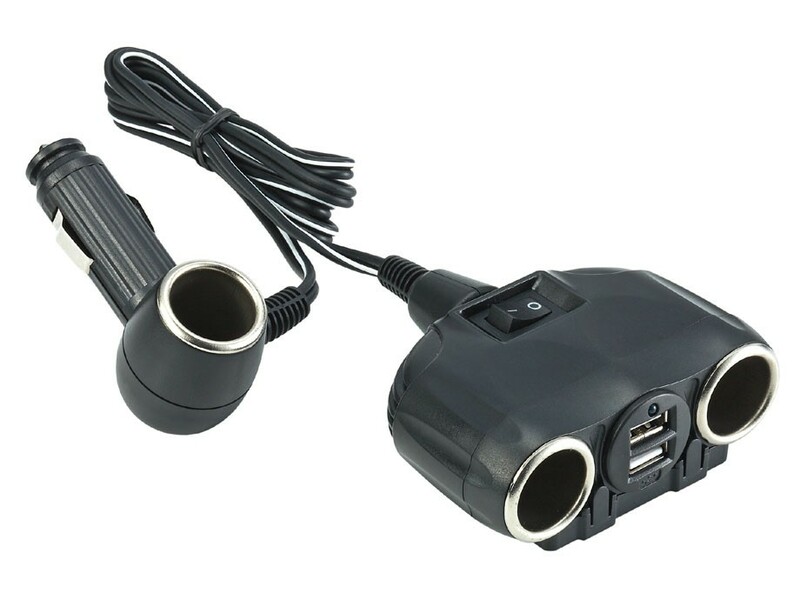 ▪ Universal design fits most cars and plug-in chargers and adapters. 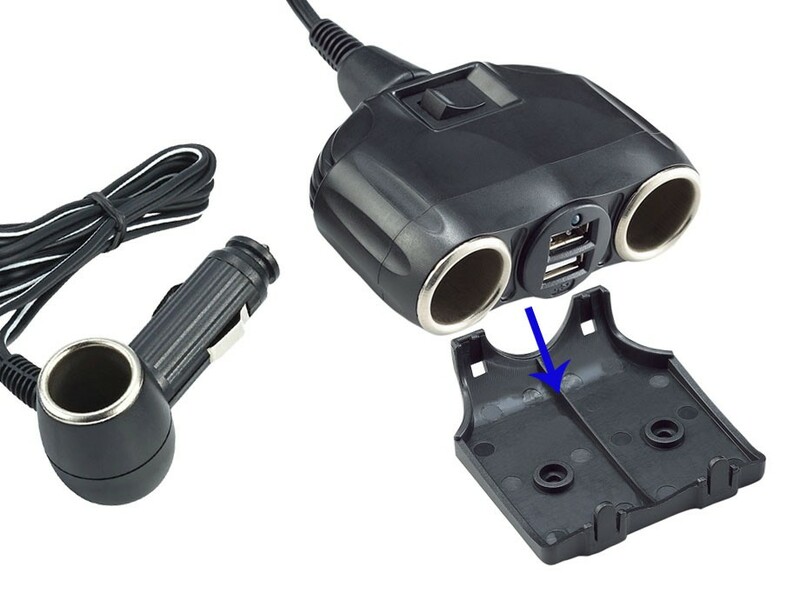 ▪ Can plug four chargers into car or truck's cigarette lighter. ▪ Power ON/OFF switch function.